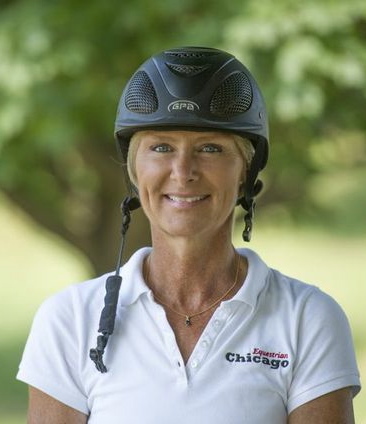 Chicago, IL - May 12, 2016 -Chicago Equestrian, the largest Midwest equestrian marketing company, has created a new division, Marketing 4 Equestrians. 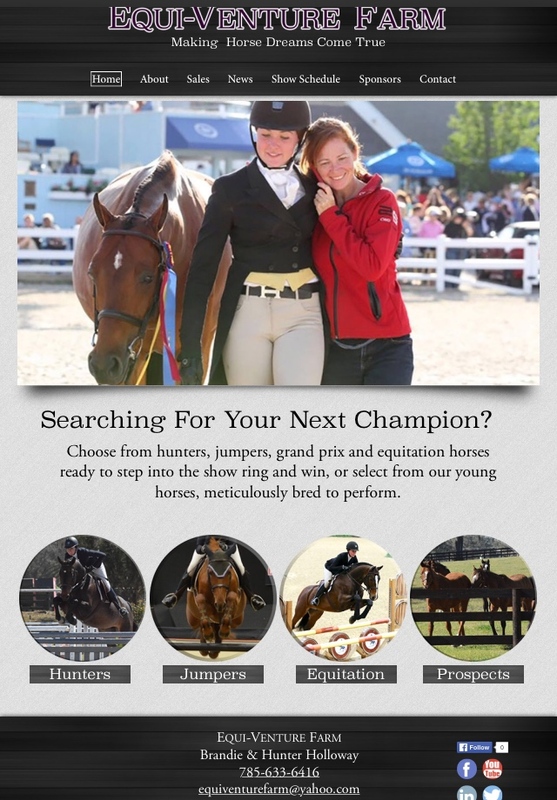 The division caters to a national and global market, offering a complete line of creative marketing services for equestrians, sponsors and equestrian related businesses, including digital marketing, live streaming, video advertising, social media, websites, special events, monogrammed wear for horse and rider, business cards, and more. The products are designed by equestrians, for equestrians. 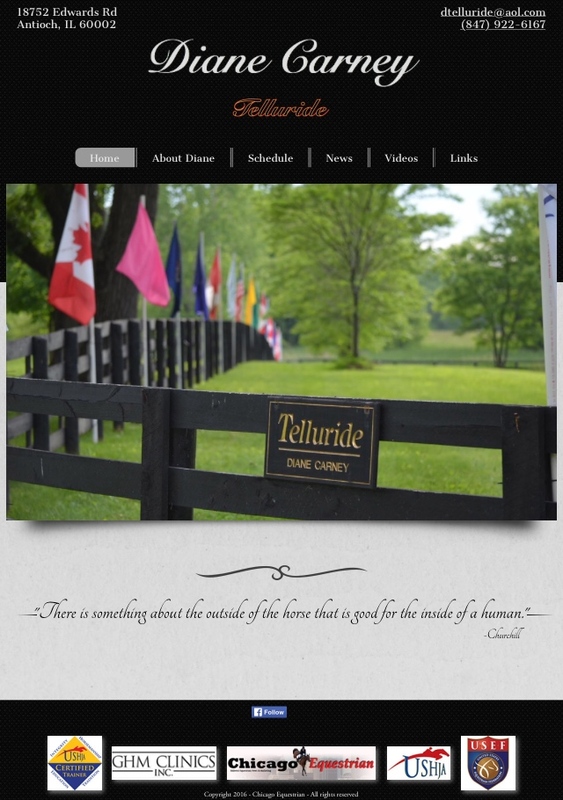 Marketing 4 Equestrians has already completed several projects including new websites for Diane Carney/Telluride, Holloway’s Equi-Venture Farm, Sappire Riding Academy and High Finance Farm. Marketing 4 Equestrians also organized the Sale Horse Showcase and BBQ at the Holloway’s Equi-Venture Farm at HITS Ocala, to bring horses, buyers and sellers together. 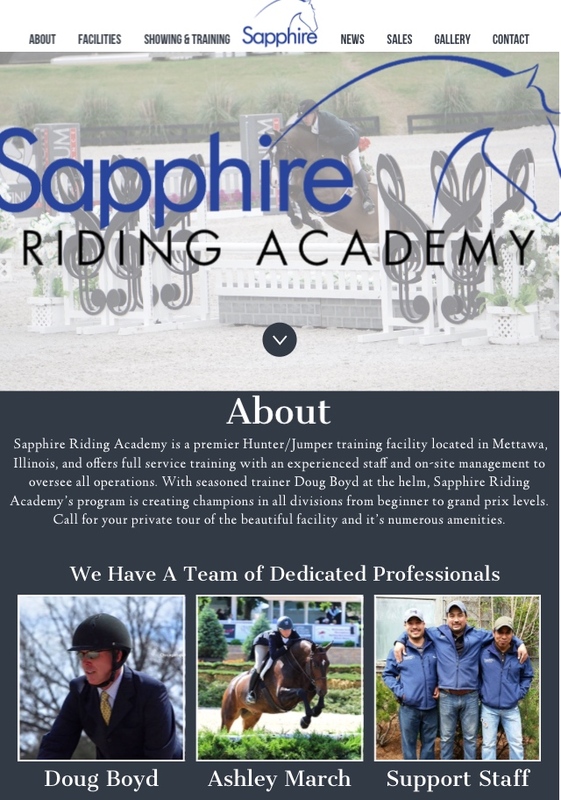 Websites by Marketing 4 Equestrians. “Marketing 4 Equestrians is professional, knowledgeable and experienced in the industry and speaks the language of top professionals. They know the industry, have great marketing contacts and I get results,” said Diane Carney/Telluride. Additional features will be added to the website including a video channel, equestrian shopping, expanded sale horse classifieds, an education section and more, as it is updated and redesigned during the next few months. 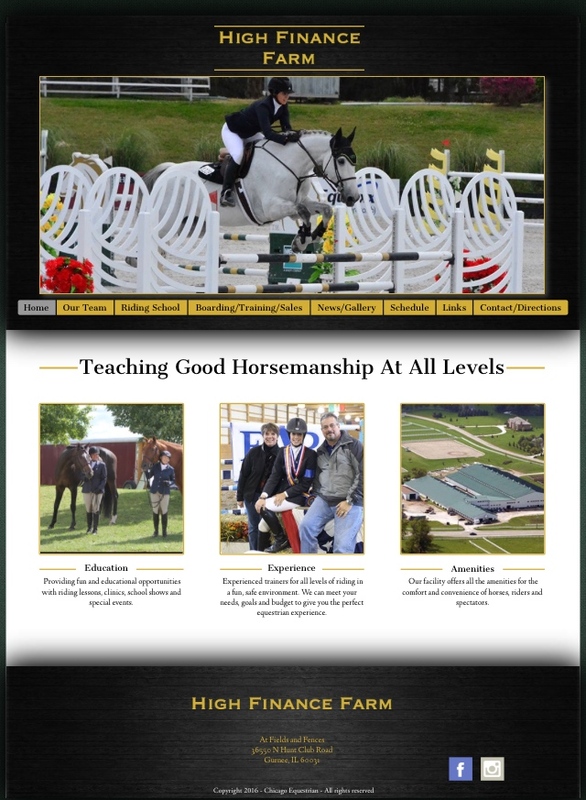 The website will continue to have press releases, articles, feature pages and news as it has in the past as Chicago Equestrian. Let Marketing 4 Equestrians help with your marketing and advertising needs. 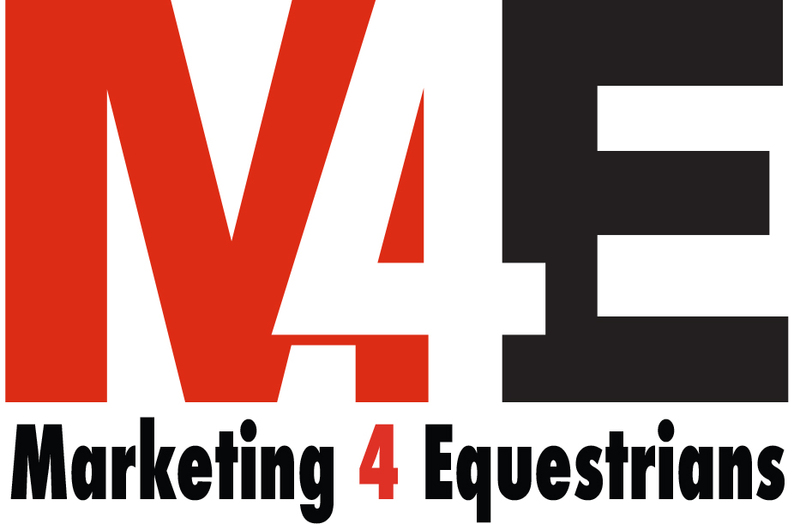 Providing creative solutions at affordable prices, Marketing 4 Equestrians gives you a leg up on the competition.